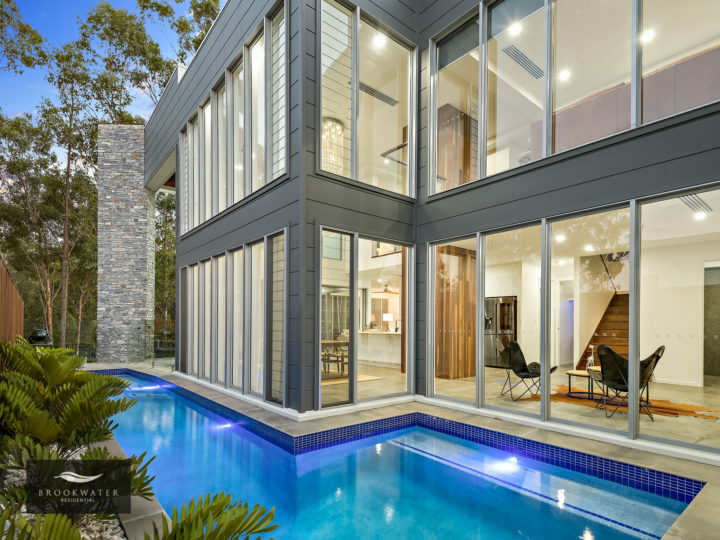 Brookwater has achieved the trifecta in 2018 for excellence in construction and building – winning in local, state and national categories. 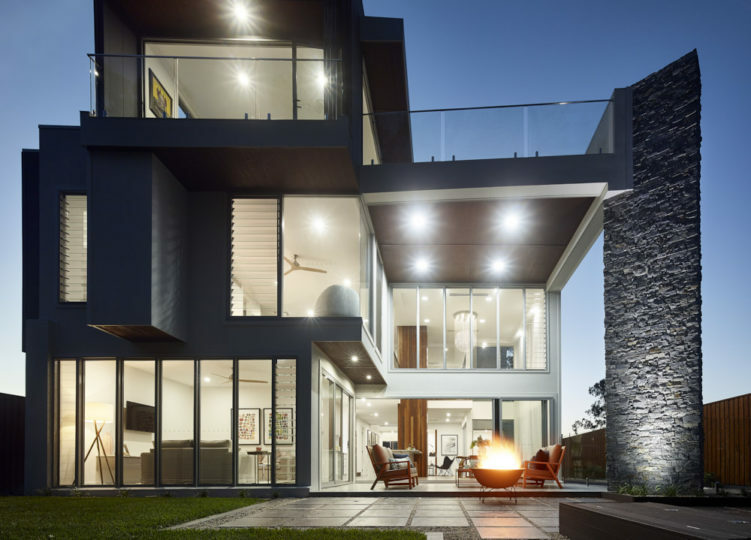 The premier suburb of Greater Springfield took home a total of 5 x Master Builders Excellence Awards for Construction and Building in 2018. 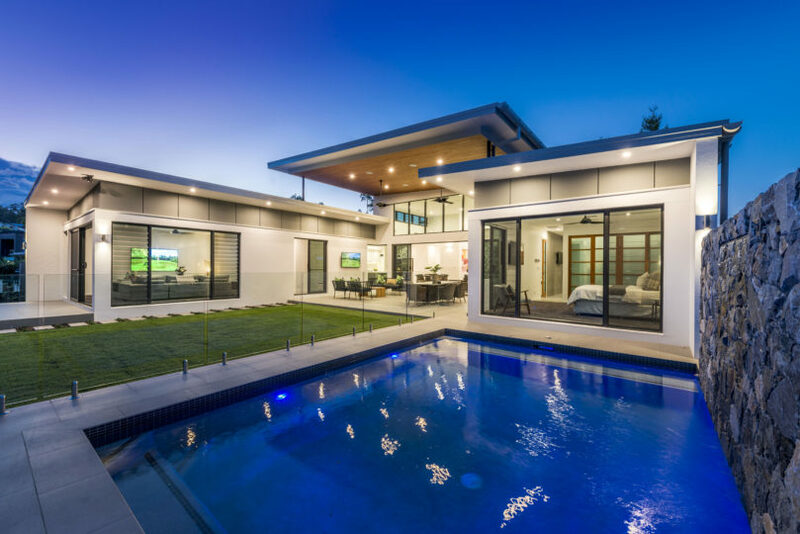 PS Designer Homes won the best Display Home over $550,000 for their home here at Brookwater in the ‘Street of Dreams’ for the Brisbane region and the State of Queensland. 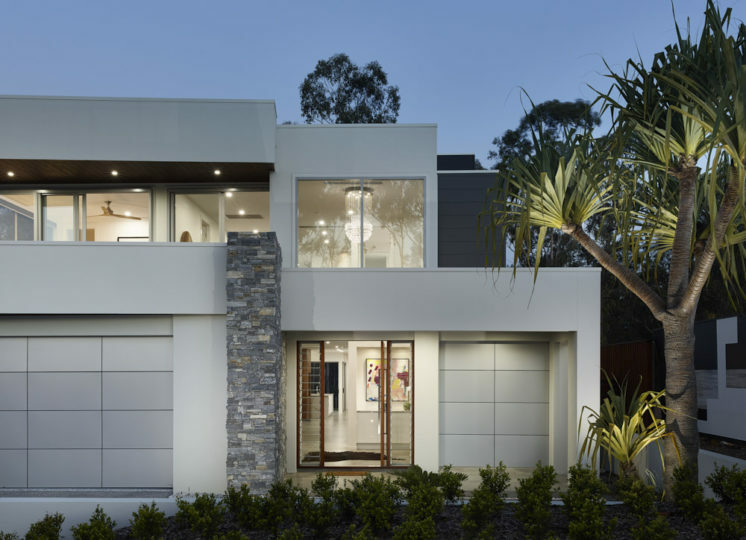 DTL Constructions won the best Individual Home between $750,000 and $950,000 built here at Brookwater for the Brisbane region, the state of Queensland and then the ‘hat trick’ was achieved over the weekend in Adelaide – winning the 2018 Master Builders National Excellence Award for the Best Project Home between $500,000 to $1 million. 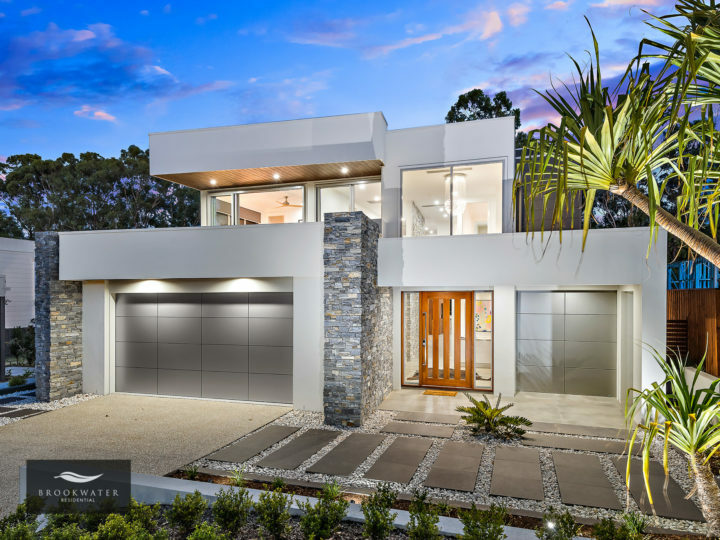 Huge congratulations to the team at PS Designer Homes and DTL Constructions on these fabulous achievements. 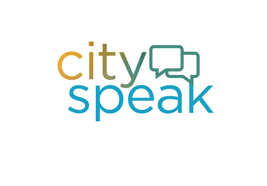 Visit Brookwater for more information on living options.